First of all make SURE to use a formaldehyde free keratin treatment. Secondly have somebody do it, its impossible and tiring to do it yourself. - Application is 60% of the whole result. Try Sunliss? honestly its by far the best Ive tried... to a point that im not changing brands anymore... I normally buy it from their site www.sunliss.com and take it to my stylist. This way I save some $$$. Join in and write your own blog page! It's easy to do. How? 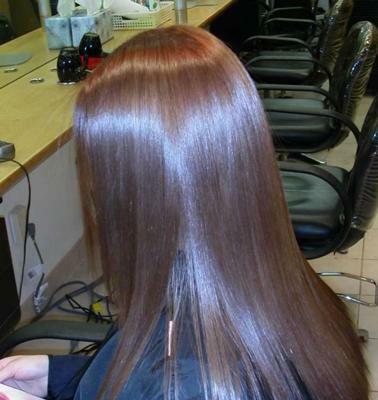 Simply click here to return to Keratin Hair Treatment.